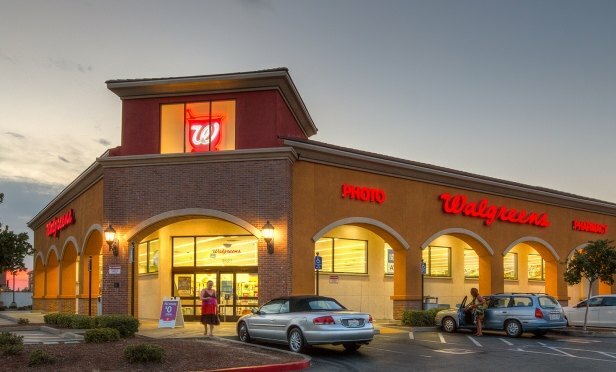 Westlake Village, a 31,980-square-foot neighborhood shopping center, is anchored by Walgreens. SACRAMENTO, CA—Another day, another buyer from the Bay Area. This time, the purchase was Westlake Village, a 31,980-square-foot neighborhood shopping center anchored by Walgreens and Chase Bank in North Natomas. The sale also included 4.36 acres of developable land, according to Hanley Investment Group Real Estate Advisors. The price was not disclosed.